Welcome to the H2P Sound productions website! 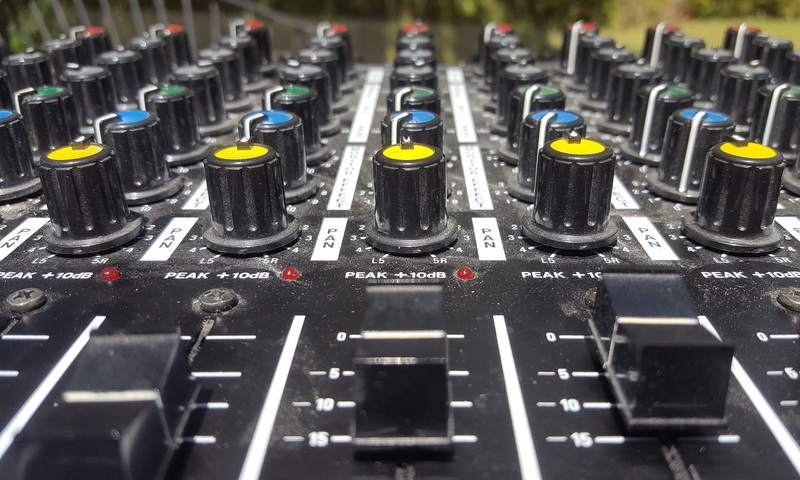 We produce live sound for multiple or single stages, for music and speaking events. We can also record, mix, and produce your live sound as a CD or other media, with multi-track mixing and mastering available via exclusive arrangement with Green Fiddle Studio. If you have a festival, private function, or other event where you need live sound, we are your crew! Check out some of our past events, catch up on some news on our Blog page, read a bit about who we are on the About page, and find a way to get a hold of us on our Contacts page! H2P Sound Productions makes your live music happen throughout the Central Florida region. Team members have over four decades of combined experience in running live sound. We started by running sound for our own bands, and now we do the same for other bands and festivals. Pine Castle Pioneer Days – H2P Sound provides main stage audio! To contact H2P Sound Productions, send us an email or contact us via our Facebook page by selecting the icons at the bottom of the page. H2P Sound Productions, located in Central Florida.